While making a real estate purchase can be a matter rife with many questions, buying to invest in a long-term property can be even more confusing. If you’re looking into investing in real estate and wondering what variables to consider, here are a few tips that you’ll want to keep in mind before deciding on a fruitful investment property. Since you’ll need to be aware of what other people are looking for in a property if you’re diving into real estate to invest, you’ll want to carefully consider the neighborhood and city that you’re buying in and think about what the future holds. While becoming knowledgeable about home prices in the area you’re thinking of buying is a must, you’ll also want to think about market projections, trendy new neighborhoods and what the appeal will be to renters or buyers of the home you’re contemplating. It might seem like a home that is a little rough around the edges is going to be a high-maintenance endeavor that doesn’t balance out in the end, but a fixer upper of a place may be end up being the best option. While you may need to renovate a little here and there to unearth some of its natural features, improvements to a home with a good structure in a good neighborhood can be more economical than spending more on a home that instantly appeals. It can also provide a better return on your investment in the long-term. When considering an investment property, it can be quite easy to get derailed and think about what you’ll be making instead of the expenditure of the initial investment. However, it’s important to determine beforehand that what you’re choosing to afford is going to be manageable in case you have to swing it on your own. By determining whether or not it’s an affordable expense, you can have a successful investment that will balance out in your favor at the end of the day without having to worry about sinking beneath the cost. There are many questions that can come along with choosing to invest in real estate, but by carefully considering the market and keeping your purchase at a reasonable price point, you may have a long-term moneymaker on your hands. If you’re interested in other tips for real estate purchasing success, you may want to contact your local real estate expert for more information. 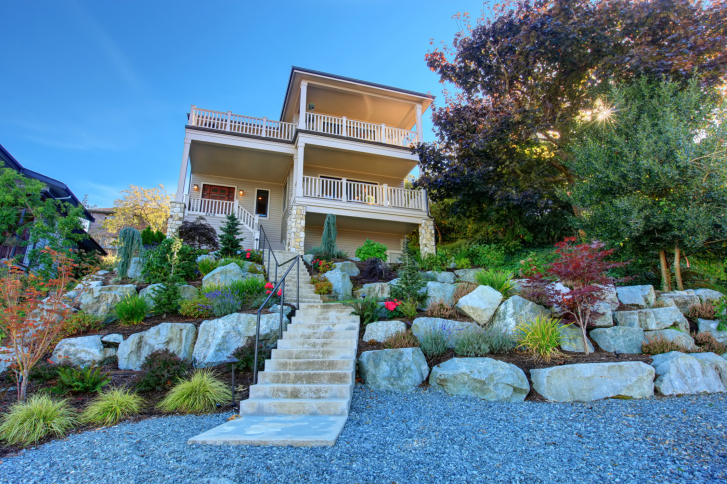 The decision to invest in real estate can be one rife with risk, but if you’re ready to take this type of step into the investment market, you might be wondering where to begin. While upcoming neighborhoods and university areas may always be a place where investment is a viable idea, here are some reasons it can be a boon to consider a resort condo. The great thing about having a condo close to a resort is that, no matter the weather, people will be getting away in the summer and the winter for some vacation relaxation. While you’ll certainly notice a more significant influx of visitors to a ski resort when winter rolls around, there will still be heavy crowds for the summer months when people want to escape from the city. Renting a condo in a resort can seem like a risk in the off-season, but there are many months out of the year that you can garner a cash flow that will make up the difference. An investment property in a trendy neighborhood or next to an educational institution will probably always be a popular renter’s area, but being a landlord for a resort property can have its own special perks. With the high season comes the push and pull of supply and demand, and this means you’ll be in a position to offer your property at a significantly higher rate. By keeping your rent reasonable but respectable, you should be able to quickly make up for the cost of initial investment. While this might not work for the investment angle, having a condo at a popular resort may help with the cost savings that can come from not spending money at vacation time. Instead of going to far flung places and splurging on expensive hotel rooms, a resort condo property will mean that you can save on accommodation and still enjoy a relaxing holiday with your family and friends. If your vacation happens to occur during the resort’s downtime, it’s even better since you won’t miss out on improved rental earnings. While investing in real estate is not risk-proof, buying into a resort condo can be a great way to enjoy a vacation pad and still make money in the high season at the same time. If you would like to learn more about the ins and outs of investment properties, you may want to contact your local real estate agent for more information. Some first-time home buyers are on a tight budget when making their real estate purchase, and there may be an inclination by many to purchase a smaller property, such as a condo, rather than the home they truly want. While there may be some initial financial benefit associated with buying a smaller property, there are a few benefits associated with splurging and buying a larger home as a first purchase. By analyzing these benefits, first-time home buyers can make a more informed decision about how to proceed. Some people will purchase a smaller property initially with the goal of later upgrading to a larger property. This can provide the home buyer with the initial benefits of building equity, taking advantage of tax benefits associated with real estate ownership and more. However, there are costs associated with selling property, including closing costs, real estate fees, make-ready and improvement costs and more that should be considered. For many, there will be a need to have a larger property over the years, such as when starting a family or when young children grow into teenagers who need more space. When the first property purchased is large enough for the family to grow into, the homeowner can enjoy long-term appreciation and equity growth. More than that, the higher value of the property may mean that there is more upside for property appreciation over the years. In addition to the financial benefits associated with investing in a larger property initially, there are intangible benefits. Moving into a new home in a few years means that there is a need to get re-established in a community. When a home buyer settles down into a larger home that he or she plans to stay in for many long years or even decades, getting established and settled in the community can begin right away. 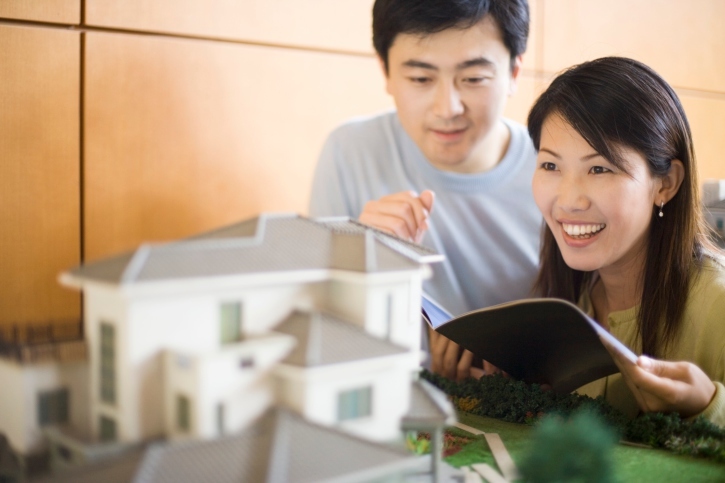 These are considerable benefits that can be enjoyed when a first-time home buyer makes a purchase that he or she plans to enjoy for many years to come, but there are other factors to consider. Each person needs to make a decision regarding a real estate purchase that is best for their needs, goals and financial situation, so there is not a best-fit solution that is right for everyone. Those who are thinking about buying their first piece of real estate may consider contacting a real estate professional for assistance with their home hunting efforts soon. 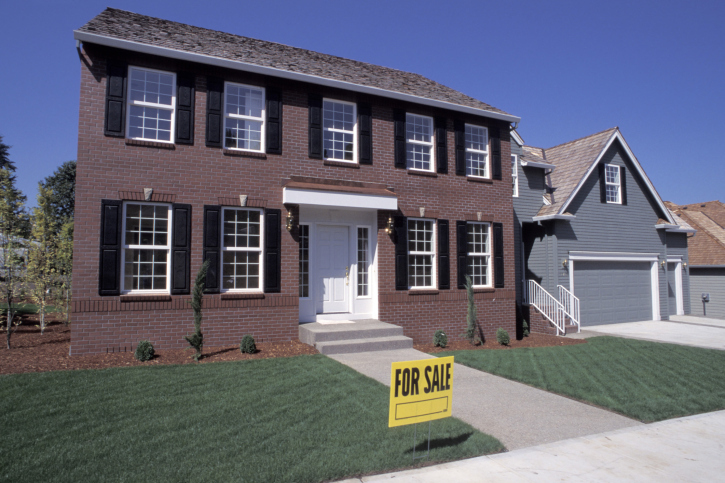 When a homeowner is preparing to sell a home, it can be beneficial to determine the target audience that is most likely to be interested in the property as an important initial step. In some cases, it is advantageous for a homeowner to position a home as a great rental property or investment property, but this requires the right strategy. By adopting a few niche marketing steps, homeowners can work with their trusted real estate agent to market a property appropriately. Buyers who are searching for a rental or investment property are looking for a return on their investment in most cases, and they also may want to see how large of a down payment is needed in order for the property to realistically turn a profit. A real estate agent can work with a property owner to create a cash flow sheet that details all of this information for a buyer. A real estate agent can also research comparable rental data to help a property owner determine what a realistic rental rate may be. Property buyers want to know that the information provided to them in the cash flow sheet is realistic, and comparable rental data can give buyers the details they are looking for. More than that, this information may also show the average number of days similar properties stay on the market for rent and how many similar properties are available for rent in the vicinity. Some real estate agents specialize in assisting investor clients, and some have standing clients that they actively seek great properties for. A skilled real estate agent may announce the listing to these agents so that they can bring the property to the attention of their clients. This focused marketing effort can yield considerable returns, but the real estate agent generally must take the initiative to contact these agents. 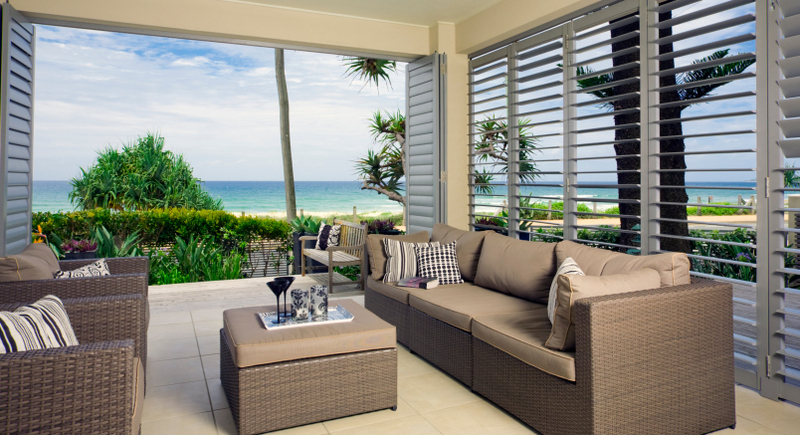 Some properties may be marketed as family homes or vacation homes, but others are well-suited for being rental or investment properties. Homeowners who are preparing to sell their home can work with a real estate agent to learn more about who their target audience is and how to market specifically for them. Those who are interested in learning more about how to sell their home quickly can set up a consultation with their trusted real estate professional. 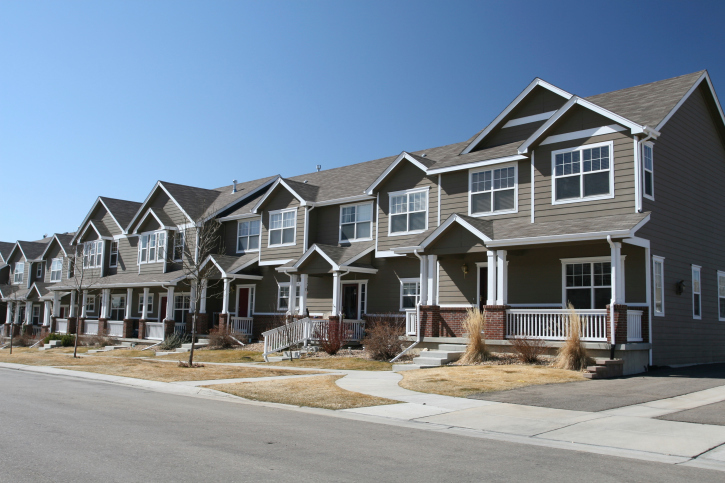 For investment purposes, a multi-family dwelling provides the owner with more potential rental income than a single family dwelling. However, if the purpose is to claim the new location as a future domicile, then investing in a single family dwelling provides the buyer with time for relocating. One should be aware, however, that rentals are not eligible for homestead exemptions. With the exception of Delaware, Pennsylvania, New Jersey, and Rhode Island, all states offer some type of homestead exemption for primary residences. As a result, if changing one’s domicile is part of the long-term goal, then considering the purchase of a single family for a temporary rental, until one is ready to change domiciles, may prove advantageous. Real estate investing comes with many benefits that you may be eager to start taking advantage of. For example, the right rental property can provide you with monthly cash flow coupled with equity appreciation, tax deductions and more, and these can have incredible effects on your overall financial situation. As a first time real estate investor, you may be excited to start searching for a property to invest in, but you may consider following a few helpful tips to make your search more successful. There are investment properties that range in price considerably, and you will need to know up-front what your budget is before you can begin your search. The right real estate investment will generate revenue to pay your monthly mortgage payment and expenses, but there may be months when your property is vacant. Therefore, in addition to thinking about the amount of down payment that you can afford, also think about how affordable it will be to manage property expenses when the space is vacant. You may consider being flexible regarding the communities that you invest in. Each community may have a different economic base and primary demographic. For example, some towns or even suburban communities may be largely comprised of college students or military professionals. Think about the benefits between the ease of finding new tenants versus the benefit of having long-term tenants. After you have found a few properties to consider, it is important to analyze cash flow. Each property will be unique with regards to the required mortgage payment, income generated, property taxes and even repair and maintenance needs. While you can estimate these expenses initially, you should request historical operating statements from the sellers early in the process. You will find that some properties can be considerably more profitable than others, so it is important to complete a thorough analysis. Some real estate agents have considerable experience helping their clients from excellent real estate investments to consider, and they may even complete a basic review of operating statement numbers on your behalf before showing you a property. When you are new to real estate investing, the experience and guidance of a savvy and knowledgeable real estate agent can be invaluable. When you are preparing to make your investment, consider following these tips, and seek the advice of a helpful real estate agent.